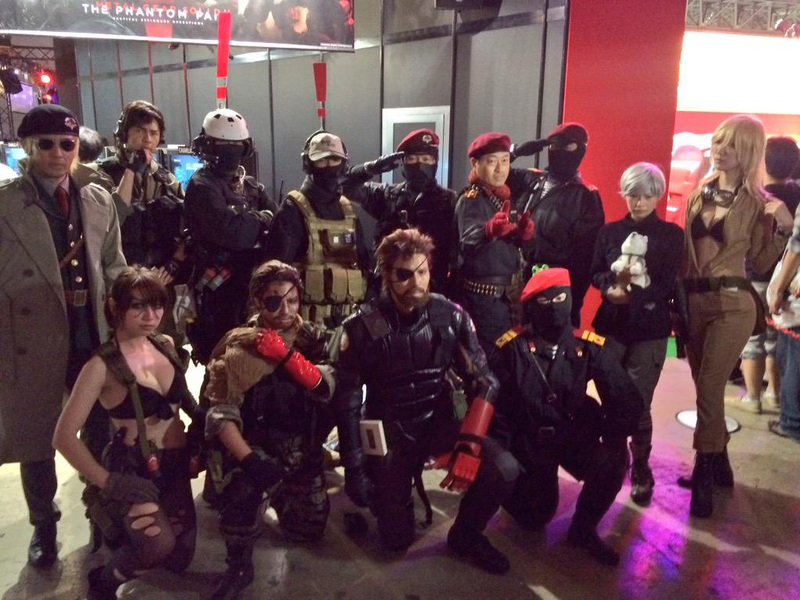 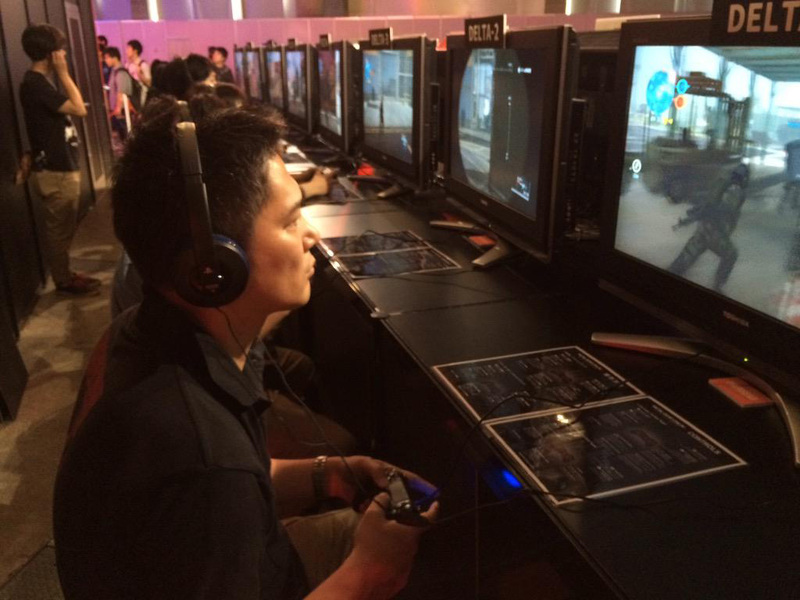 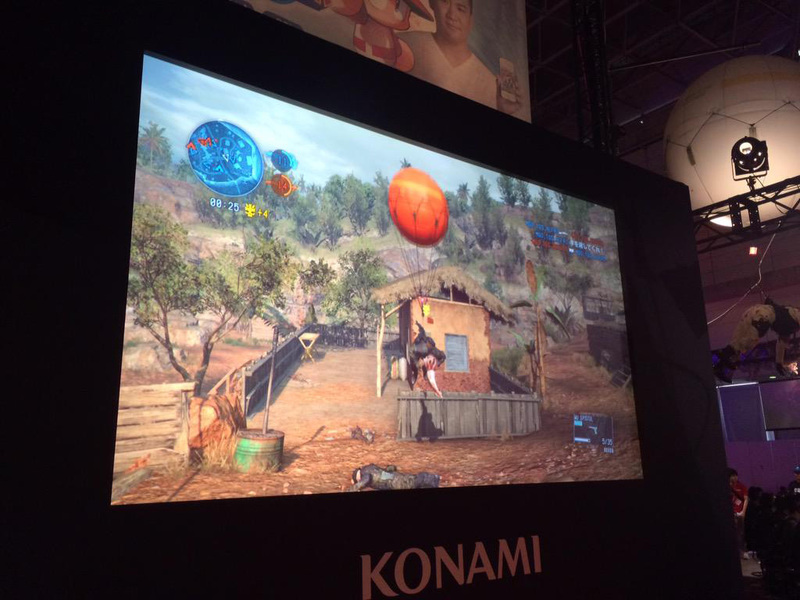 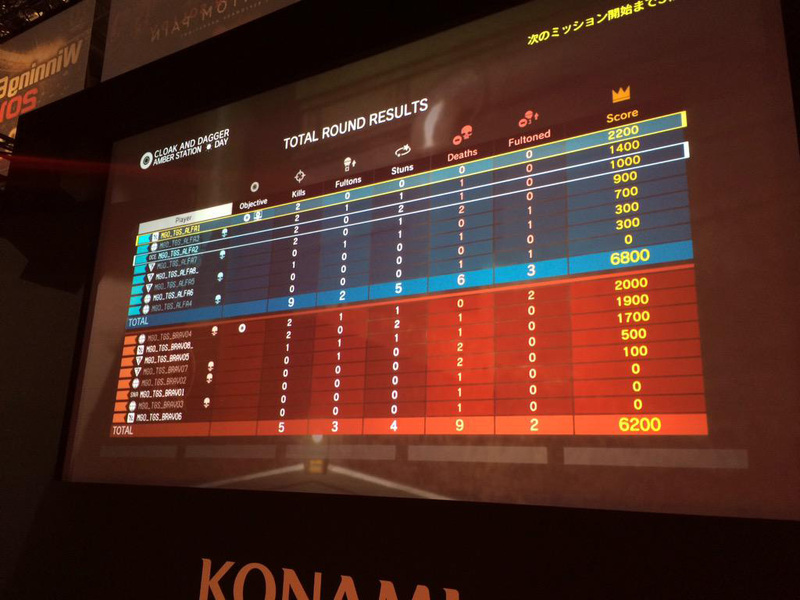 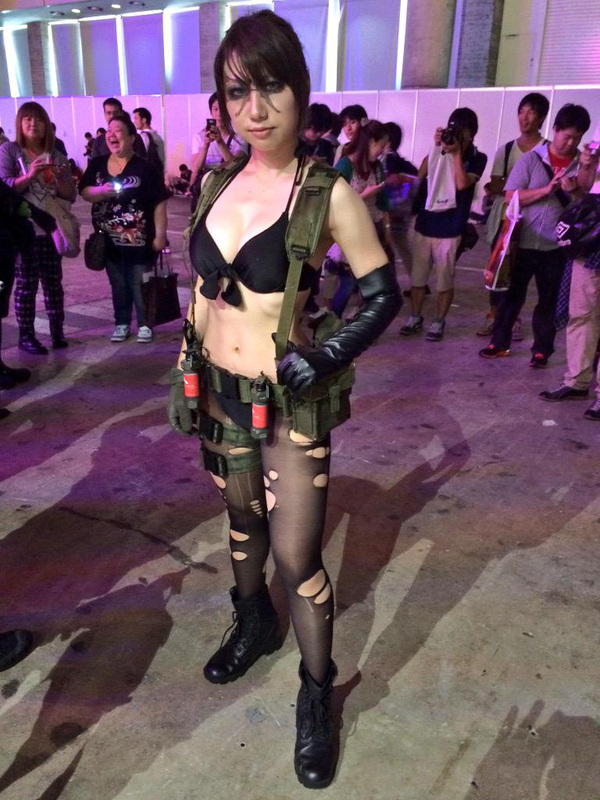 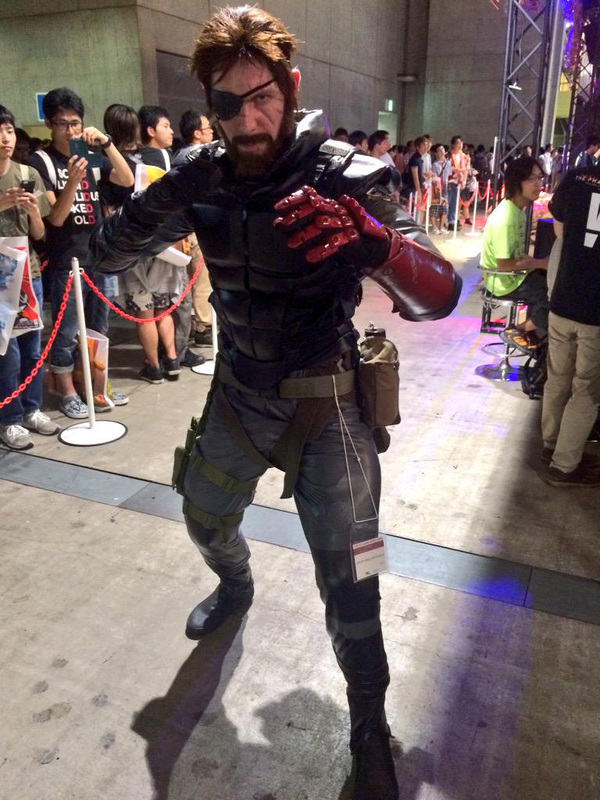 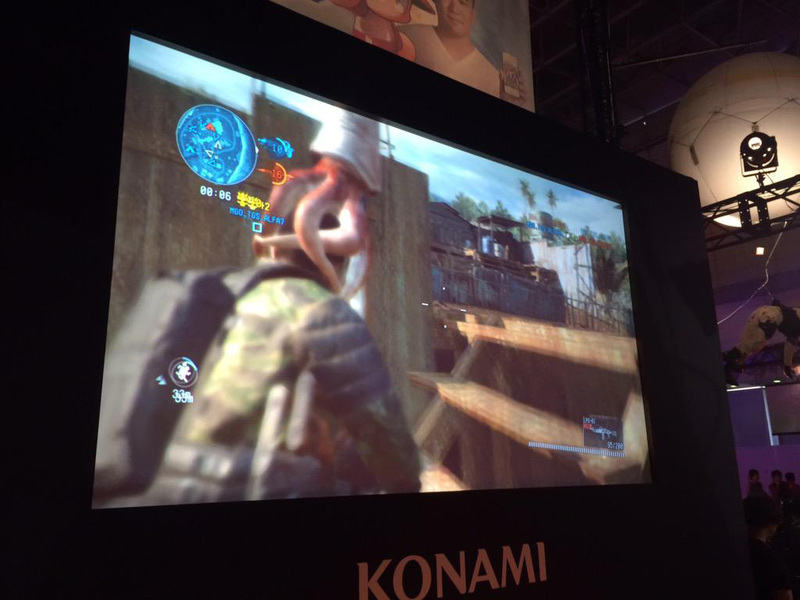 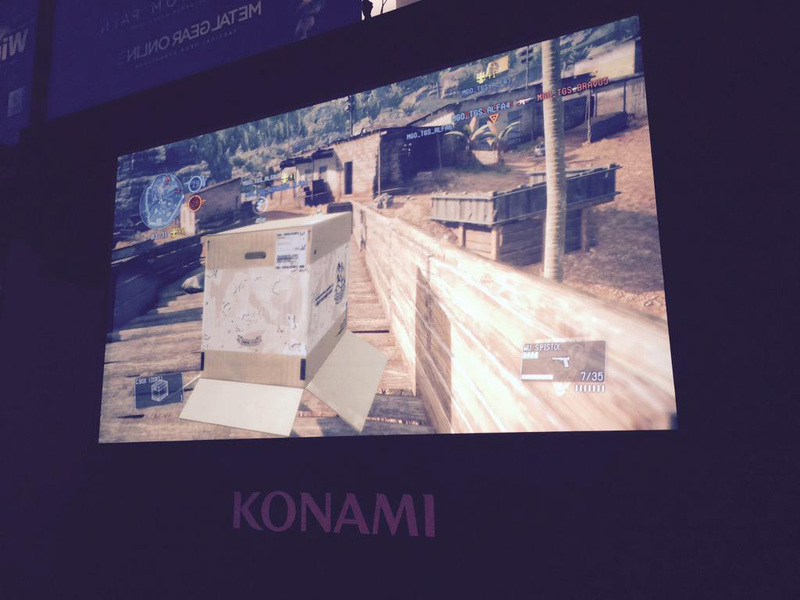 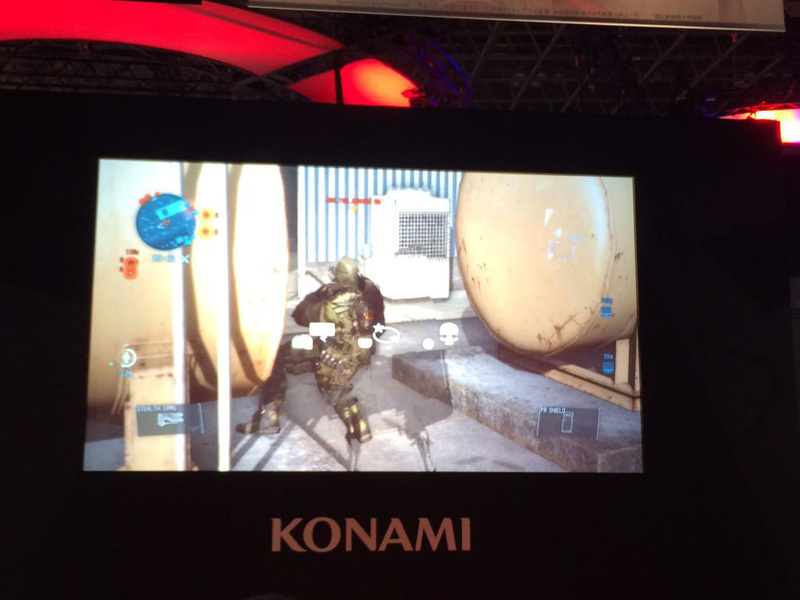 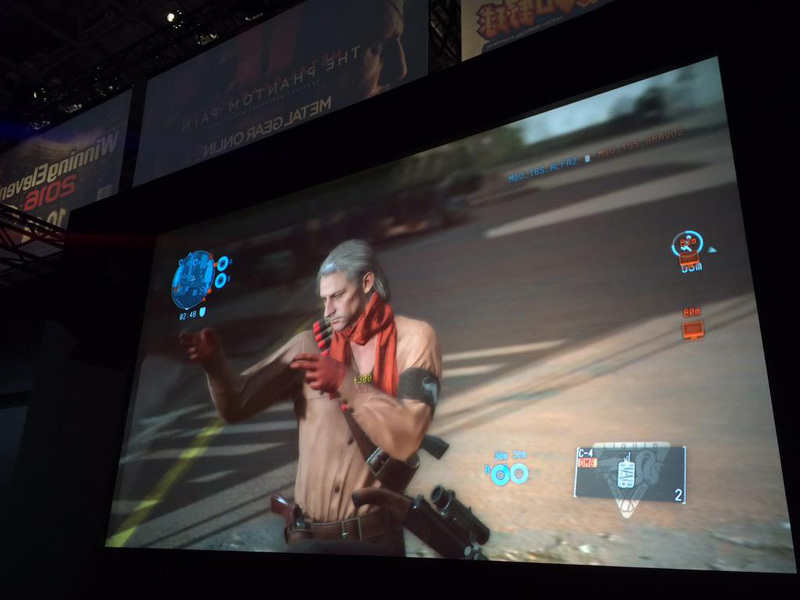 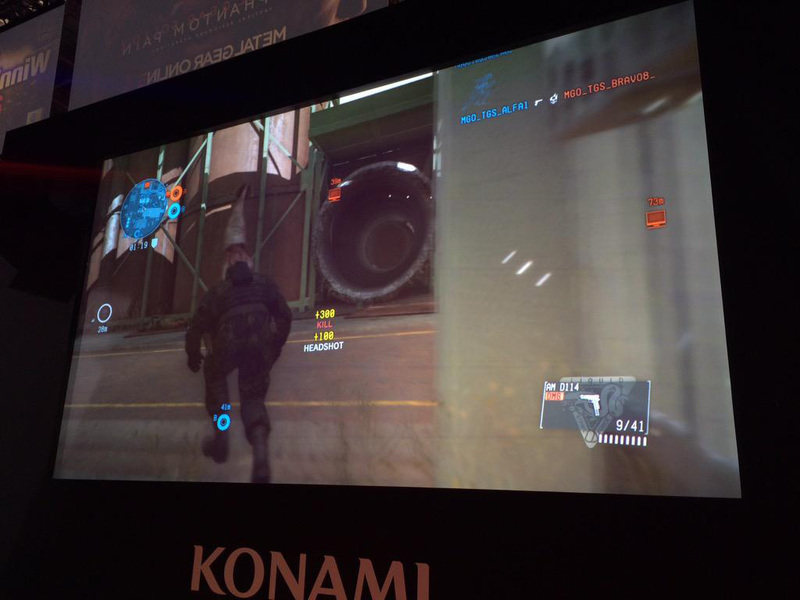 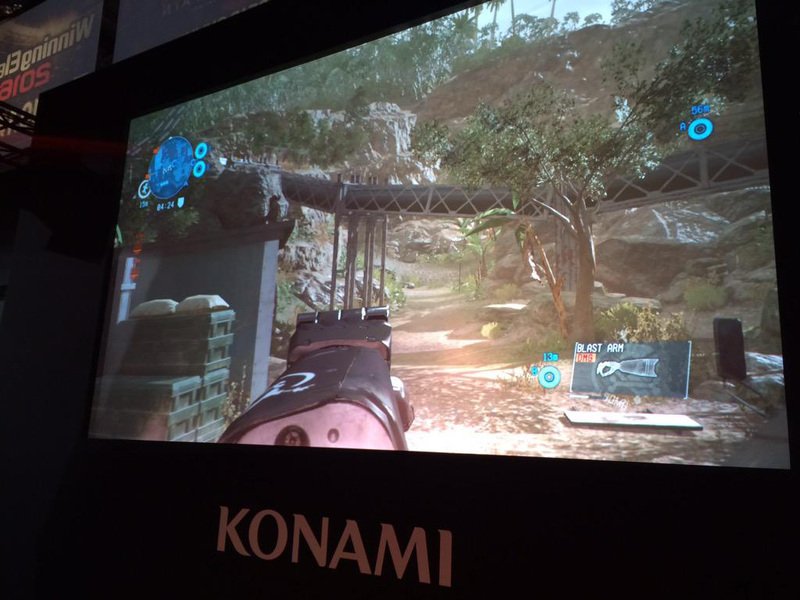 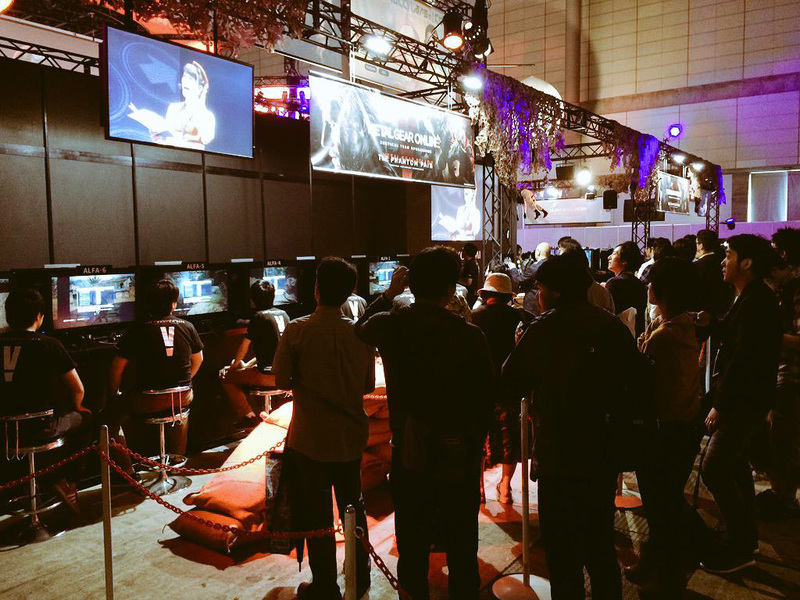 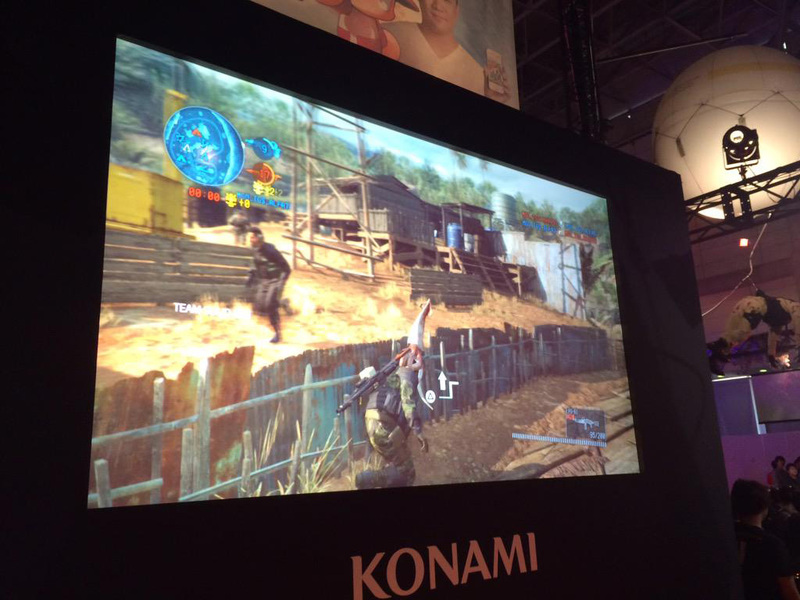 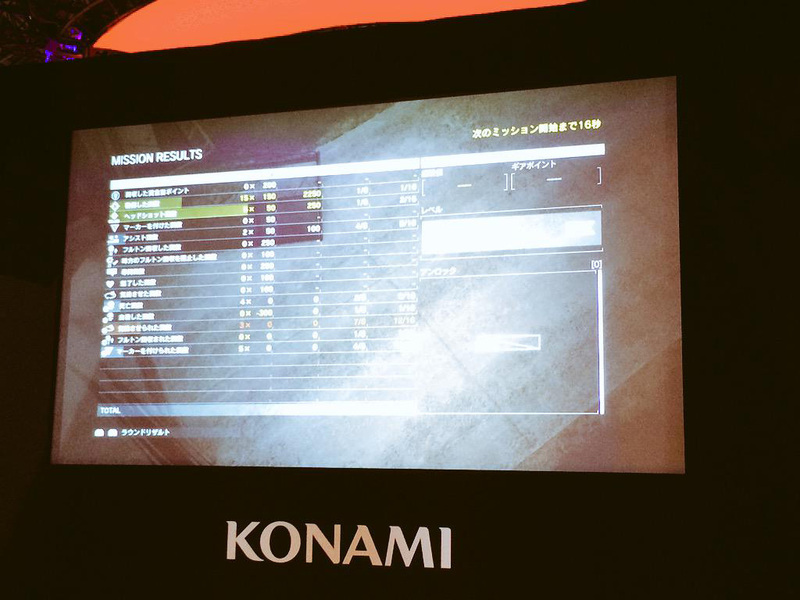 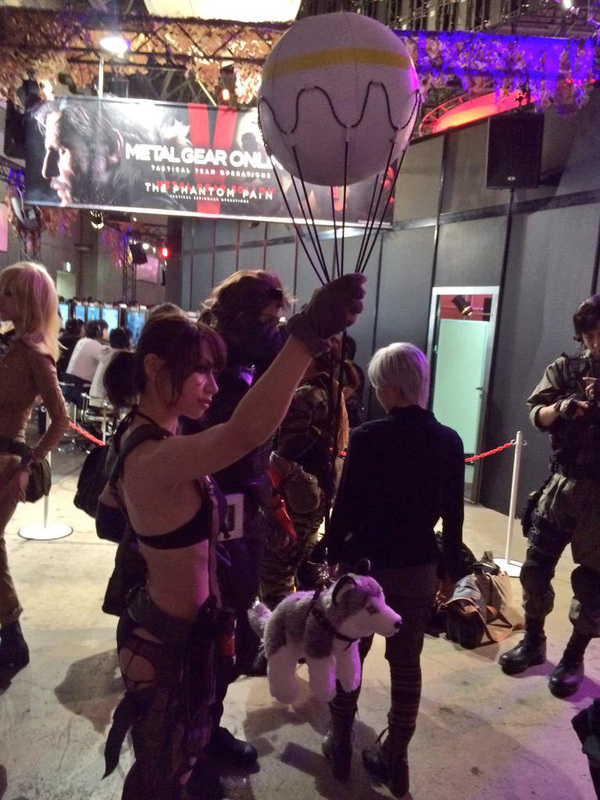 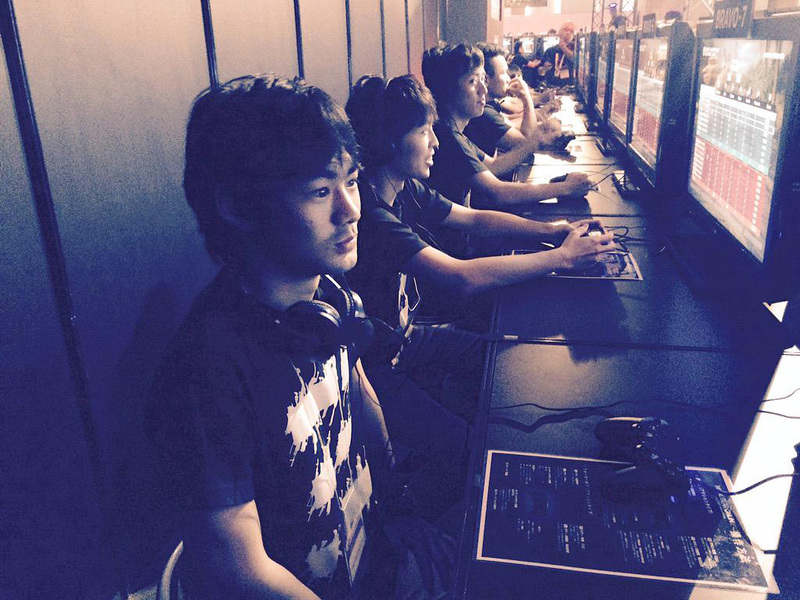 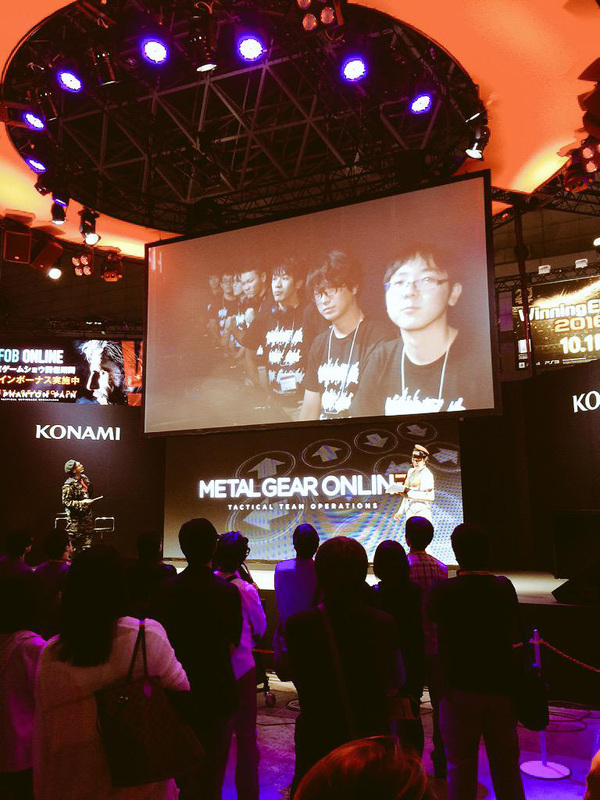 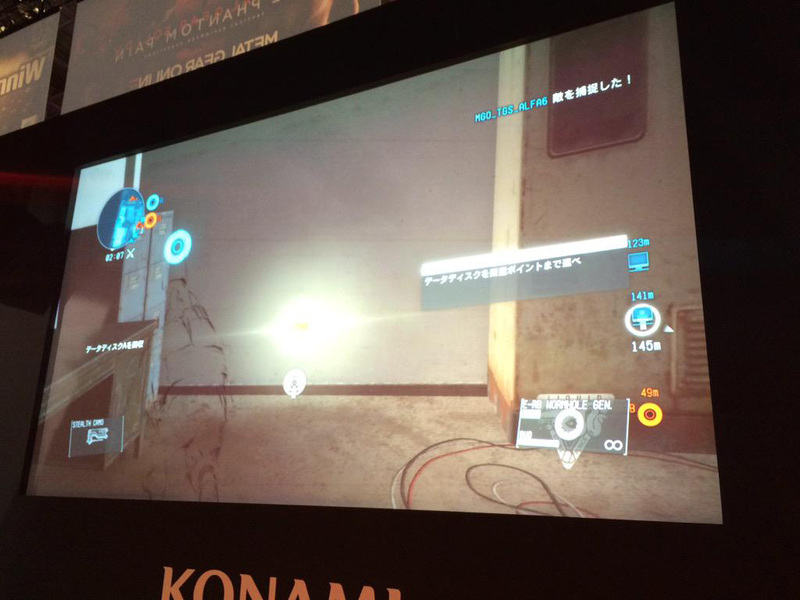 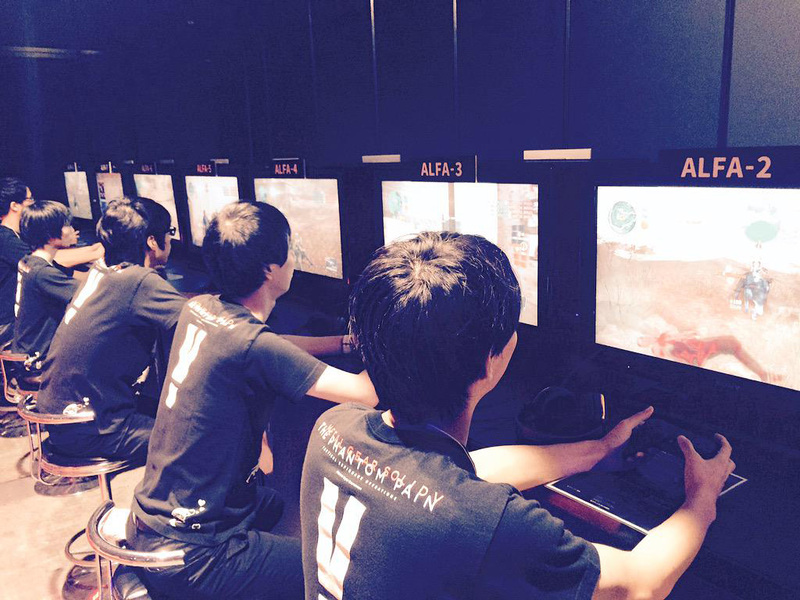 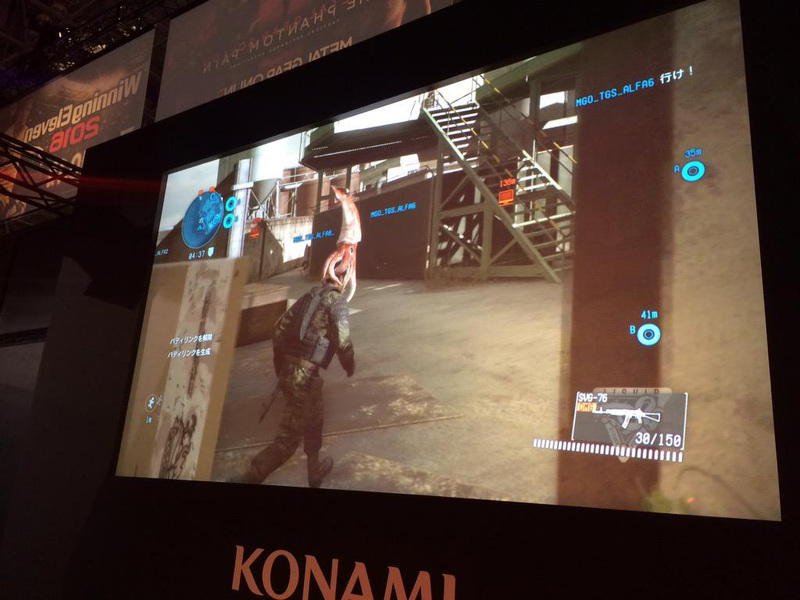 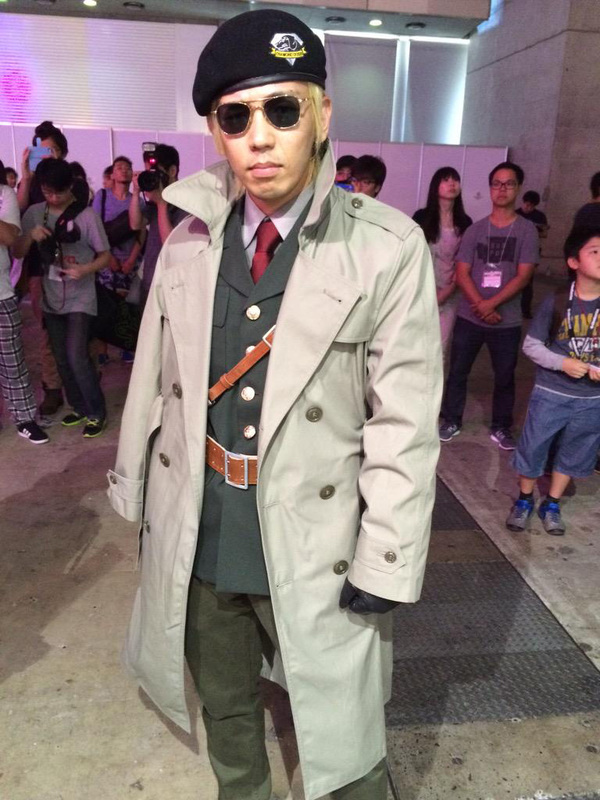 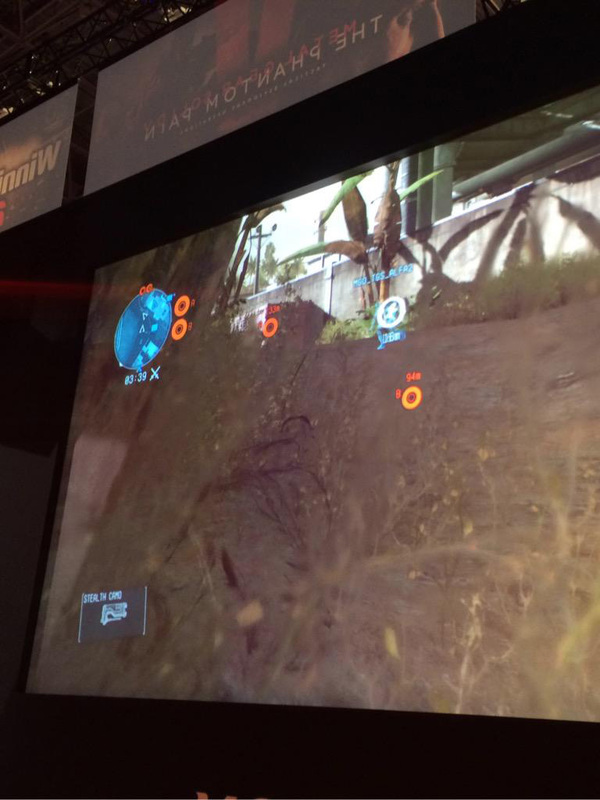 During the second and third day of the Tokyo Game Show more Metal Gear Online matches were held. 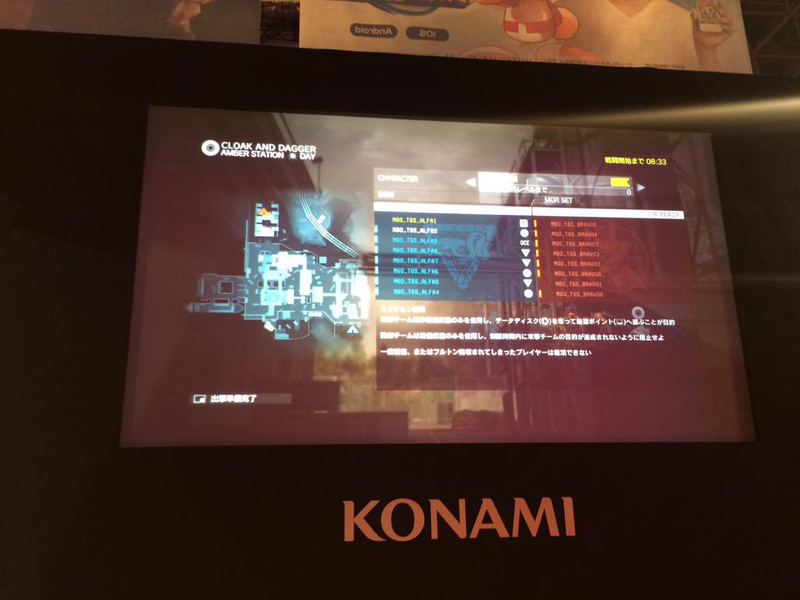 Here are some pictures posted by the Metal Gear Online official Twitter account (for photos of the first day, go here), and some new videos from Konami. 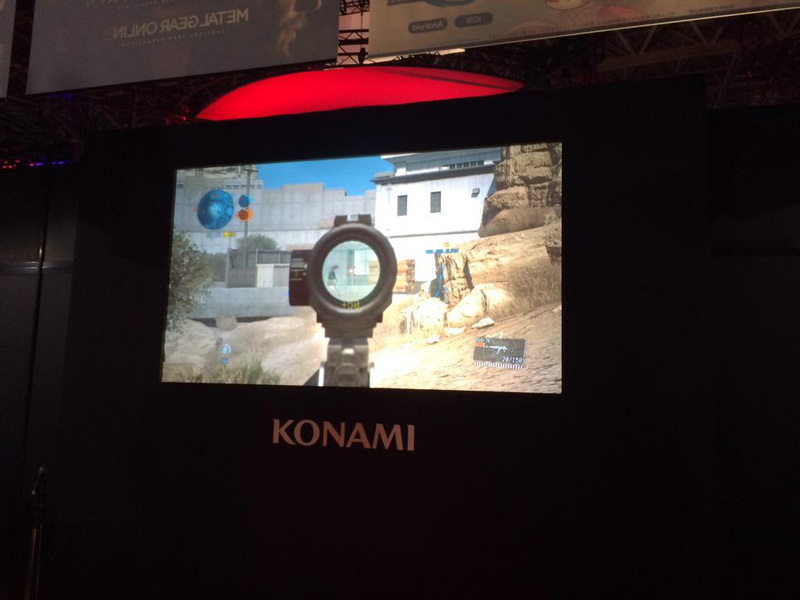 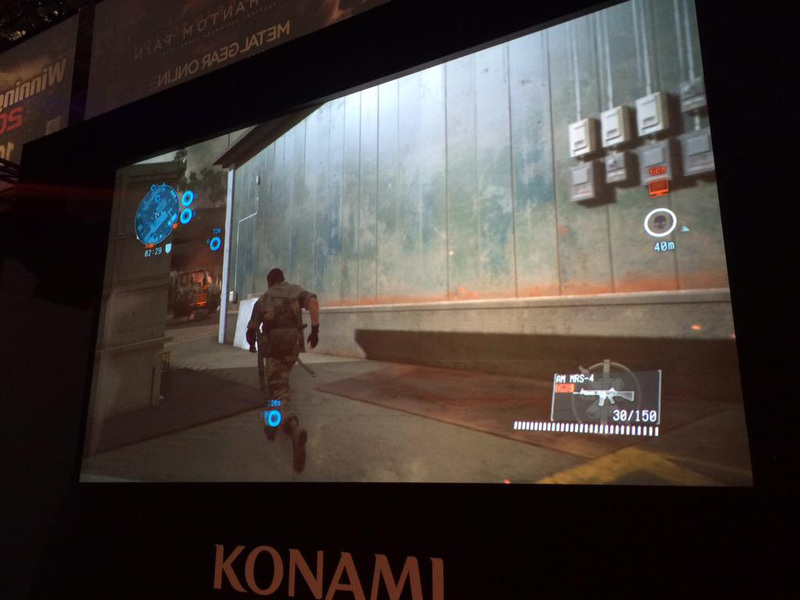 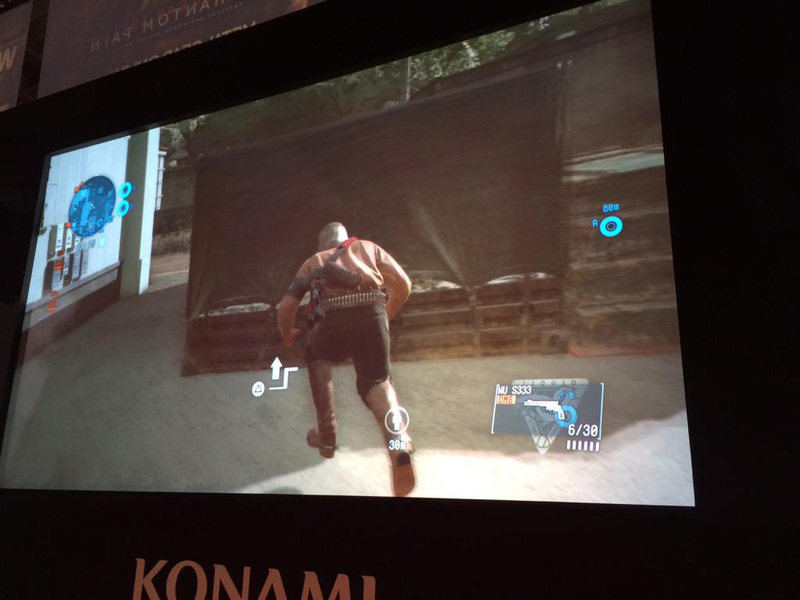 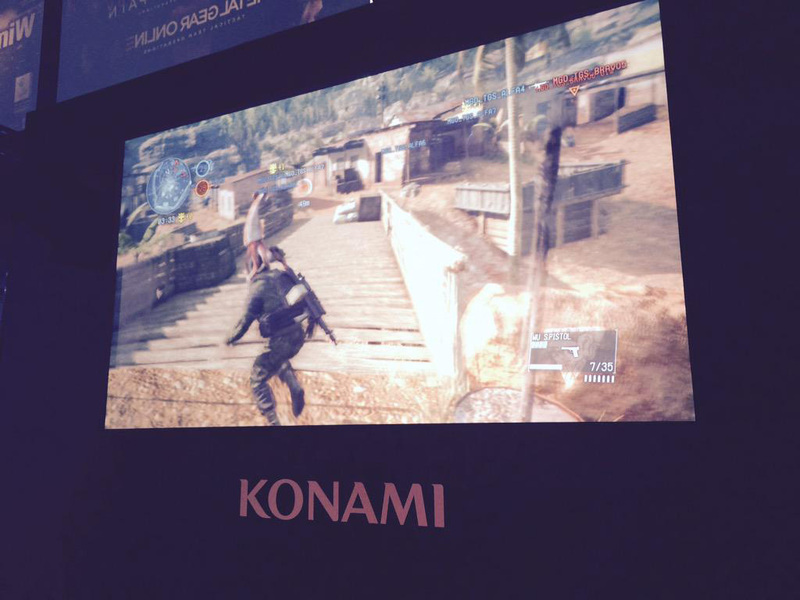 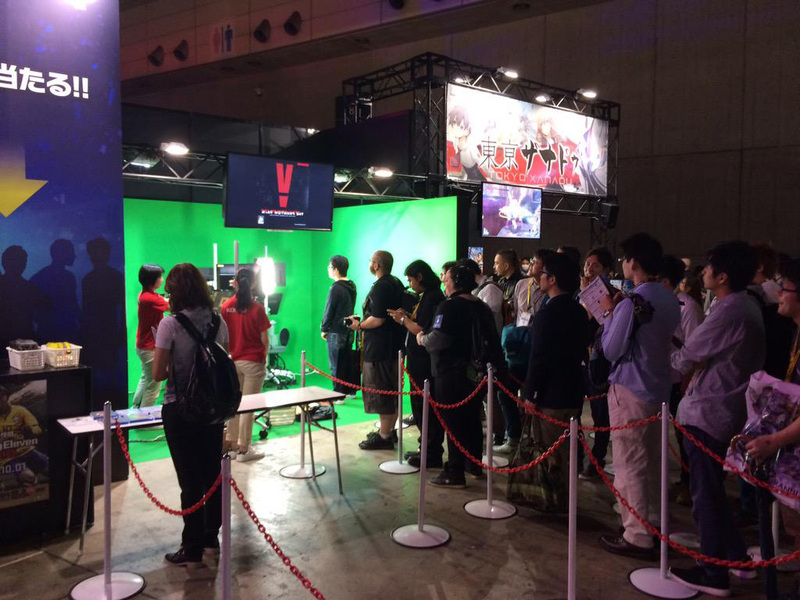 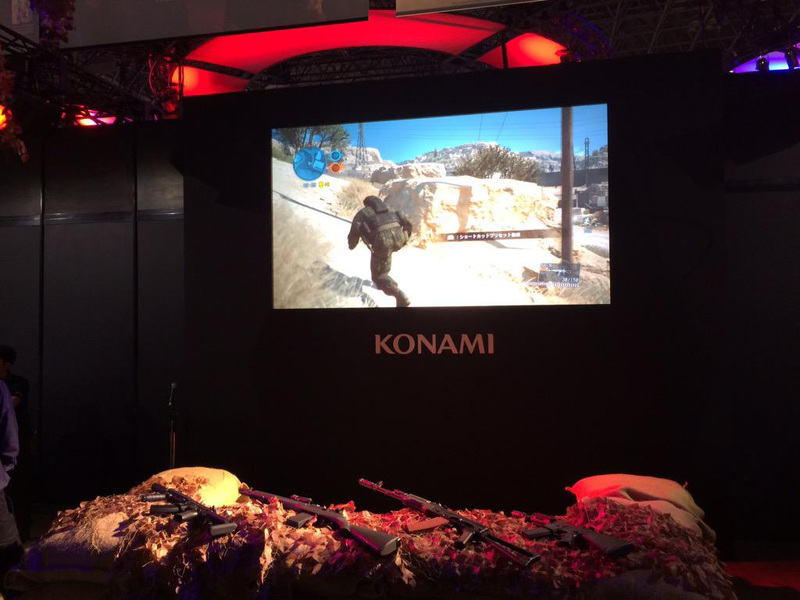 Konami also published a video showing their booth. 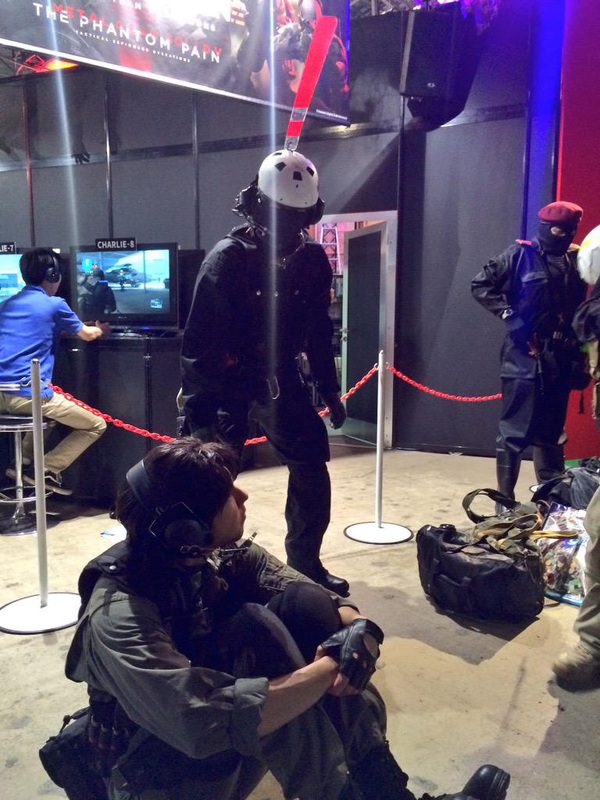 There’s one more day of TGS left, and Quiet actress Stefanie Joosten said she’d drop by on this last day, and so will Donna Burke. 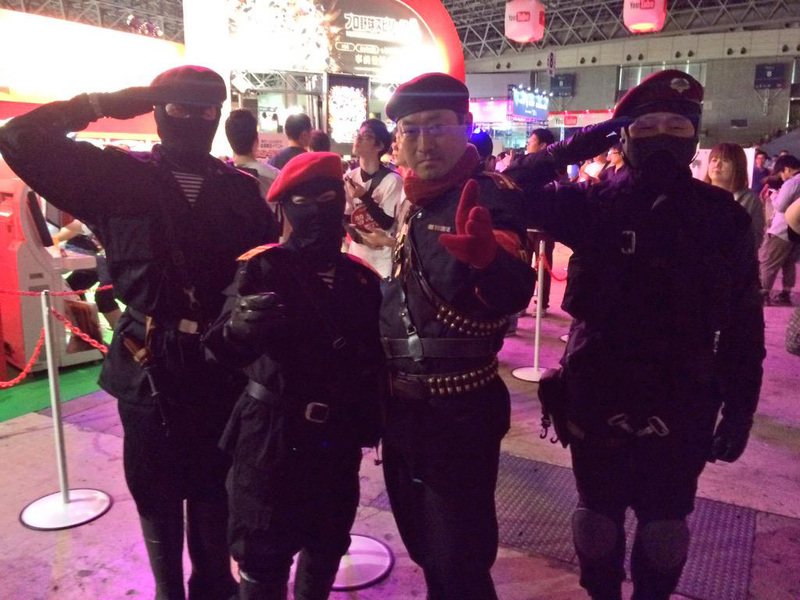 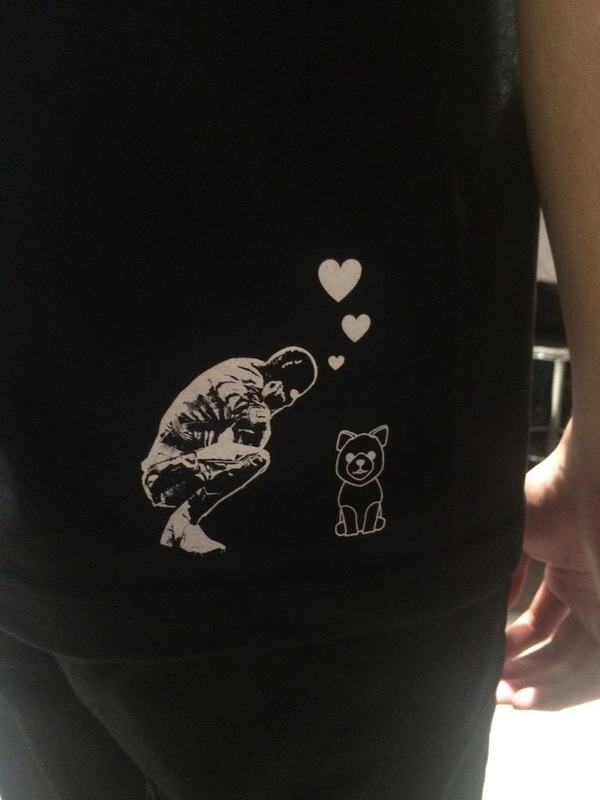 Will be visiting the Tokyo Game Show tomorrow. 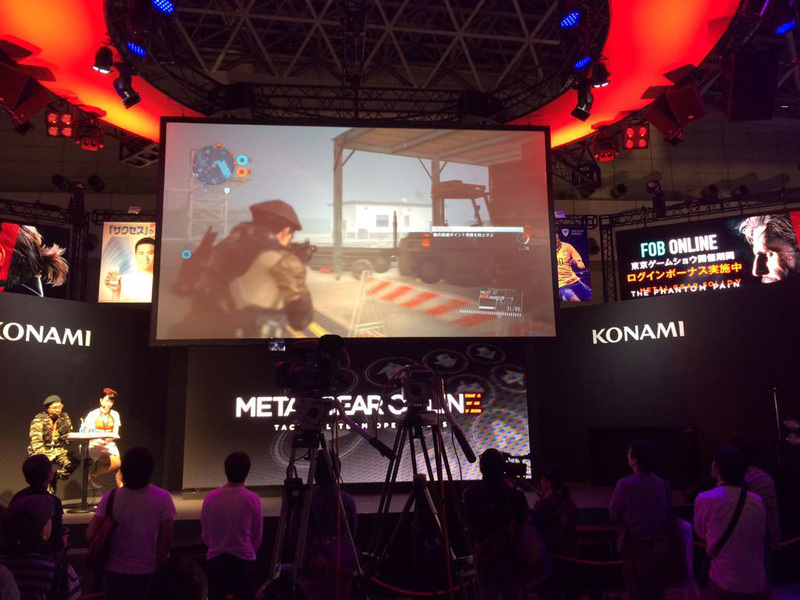 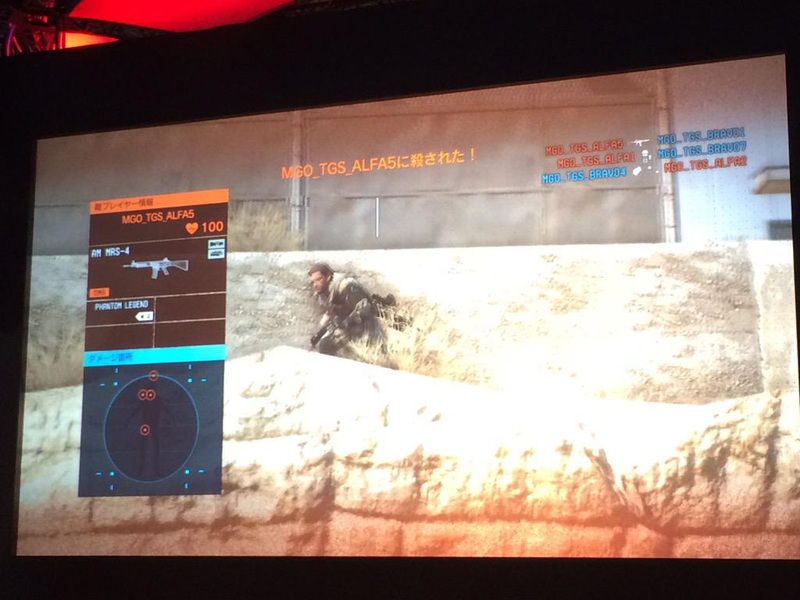 Looking forward to taking a look at MGO! 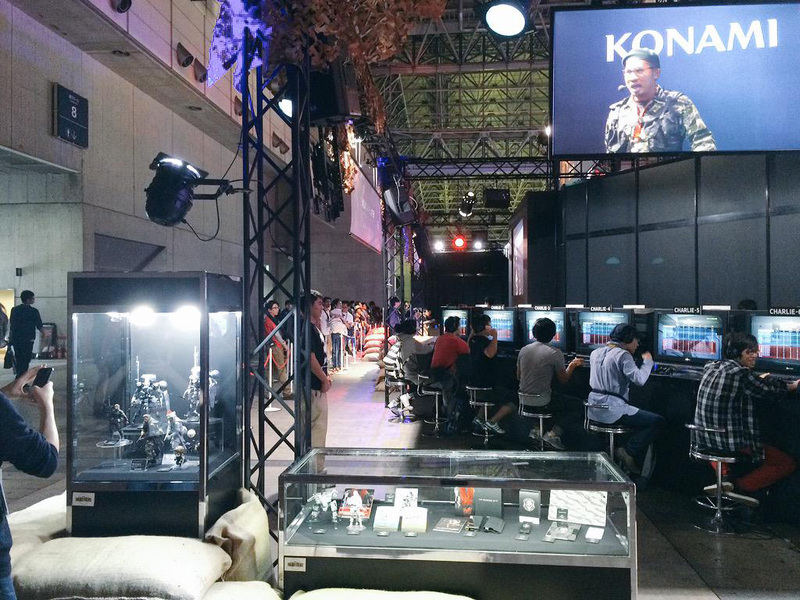 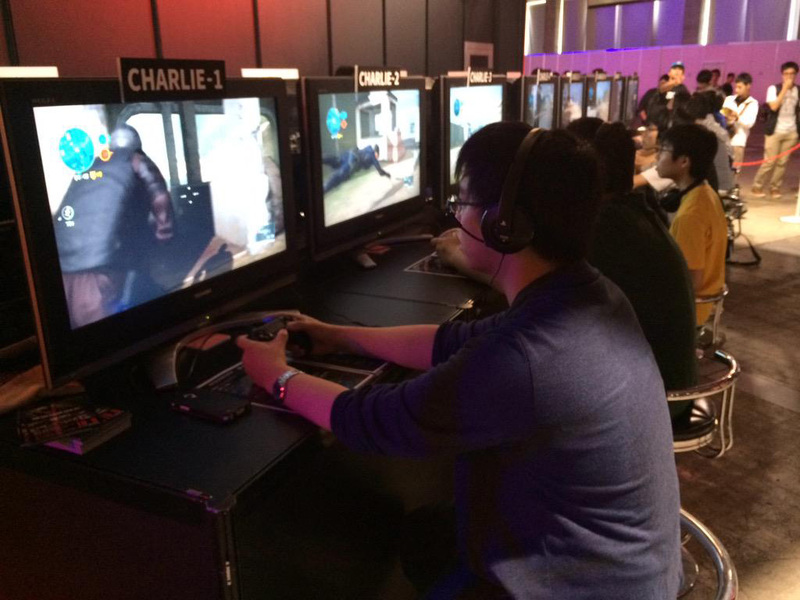 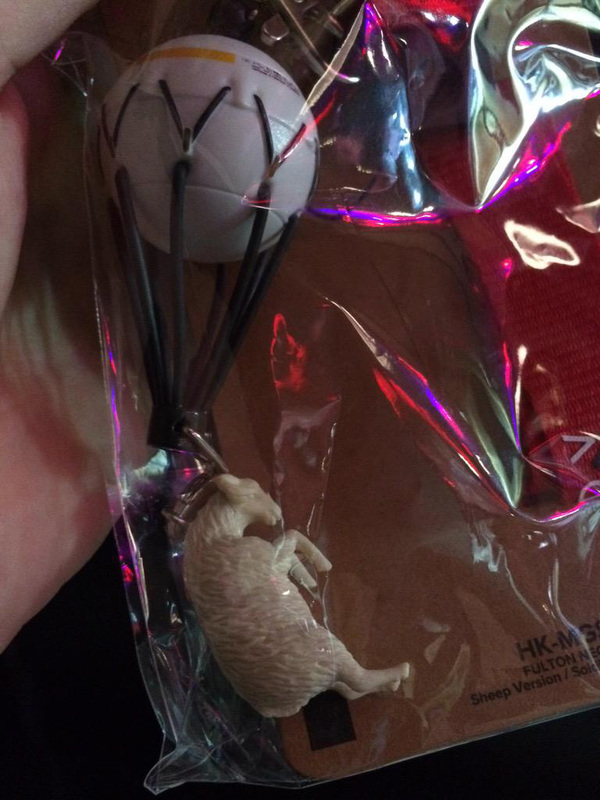 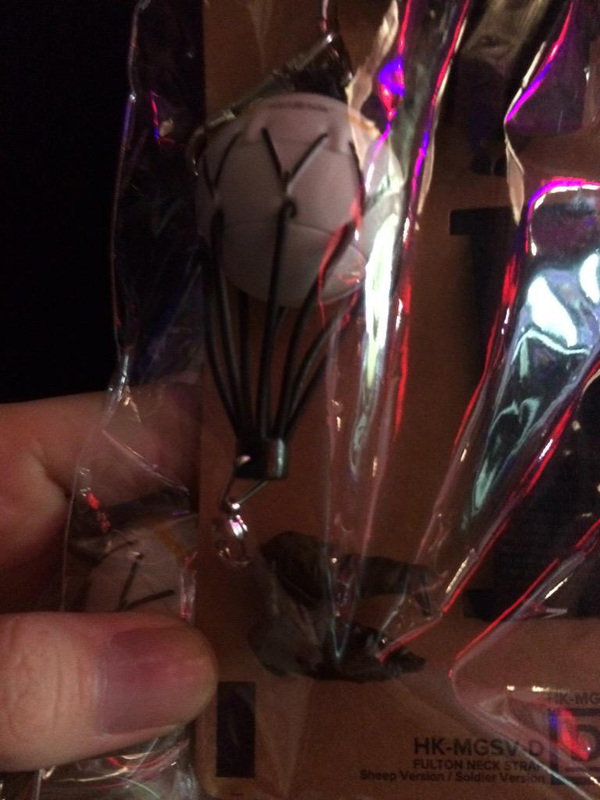 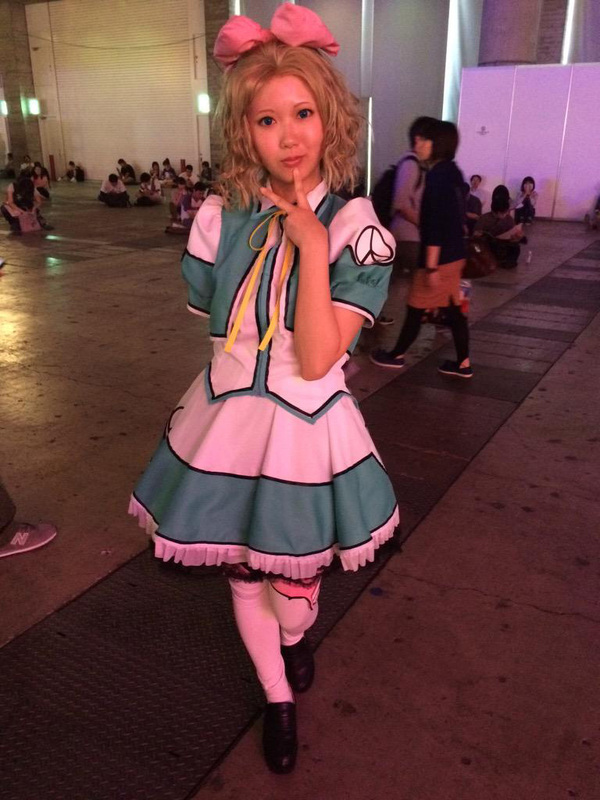 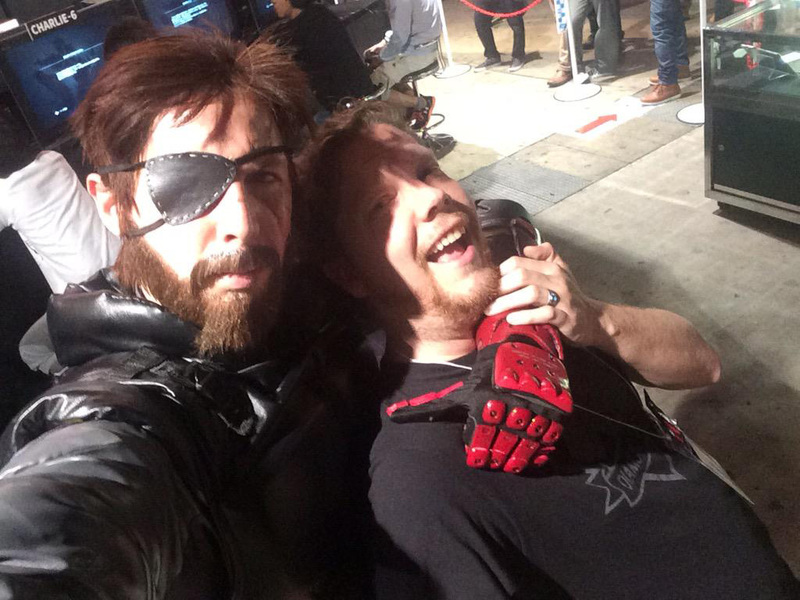 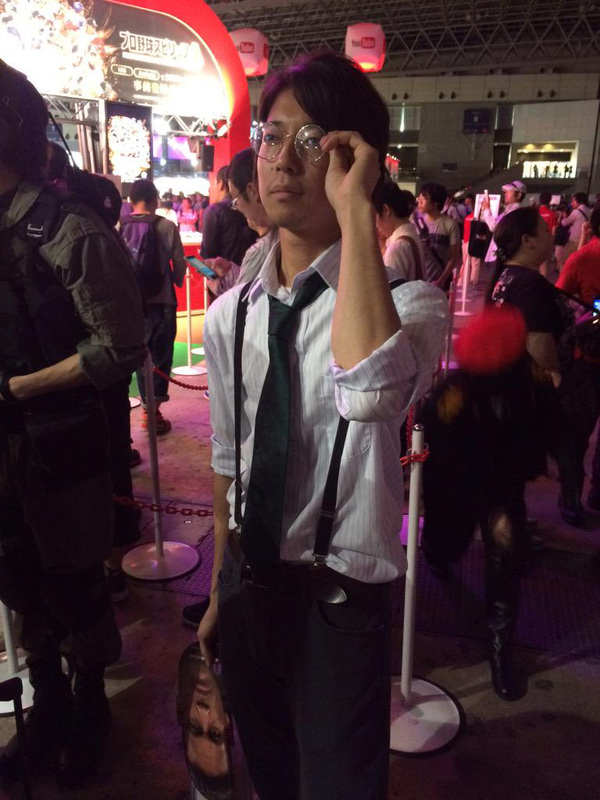 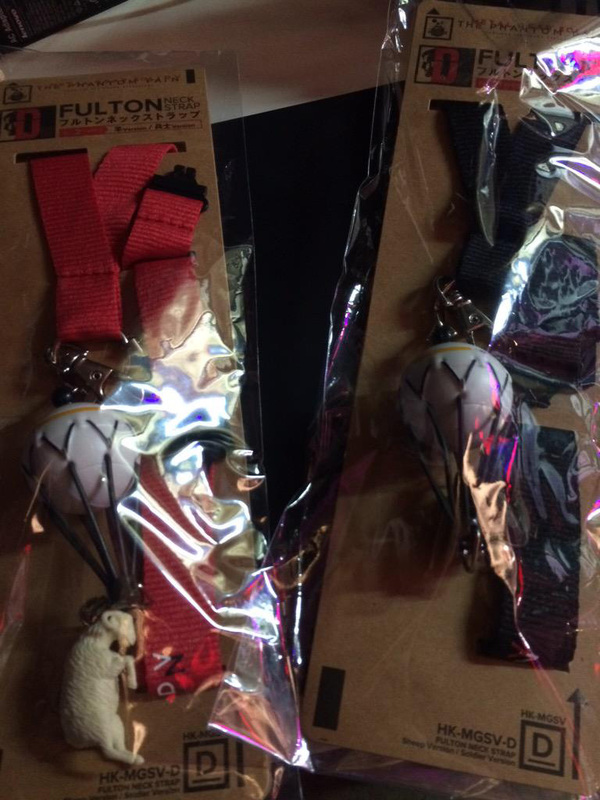 I'll be at #TGS2015 tomorrow from 2pm- can't wait to connect with fans!